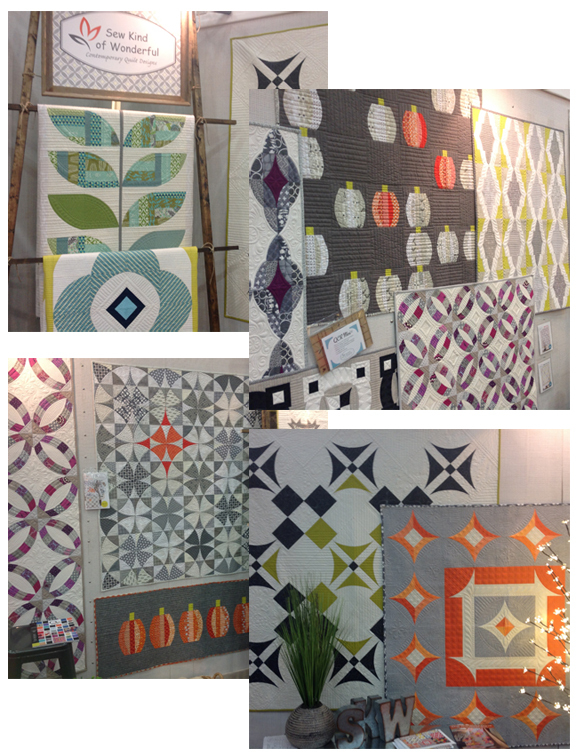 Last October when I was at International Quilt Market in Houston I visited the Sew Kind of Wonderful booth and was BLOWN AWAY by their wonderful quilts. 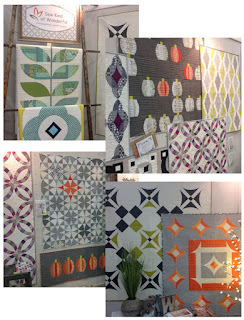 All these quilts use the Quick Curve Ruler. So I stopped to see a quick demo and I was HOOKED on how EASY it is to use this tool to make perfect curves. I bought the ruler and started playing with designs late last year. Now you can learn how to use this ruler too. I am teaching a few workshops in the local area beginning next month. First class is at Cloth Castle on Friday, February 19th. I developed this design that I call 'Paper Chains'. I reminds me of those fun paper chains we made at Christmas when I was a child. Class is 9:30 - 12:30 and you can register now by calling the store at 250-478-2112. Or why not visit in person to see the sample and select fabrics for YOUR Paper Chains. 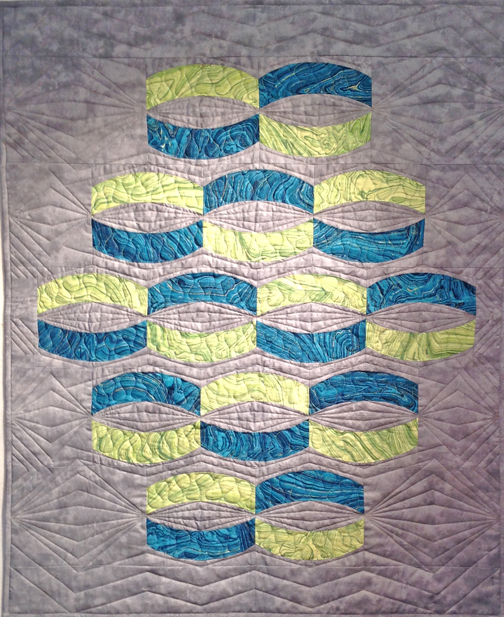 Class is $45 and includes the pattern for my quilt design. I will also be teaching a 2nd workshop at Cloth Castle in April to show you how to use the Quick Curve Mini ruler - I will be working on the class sample later this month. More fun and unique designs can be made with this ruler too. I'll post the details and photo in February. 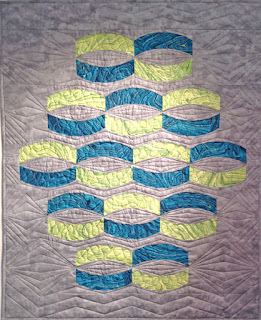 Amrit from Kaleidoscope Quilt Company also invited me to share the Quick Curve Ruler with students at her shop. I have a different design in progress for that workshop on Saturday, March 12, 10 am - 3 pm. Photo coming soon. You can call the store or drop by to save your space for this workshop now.